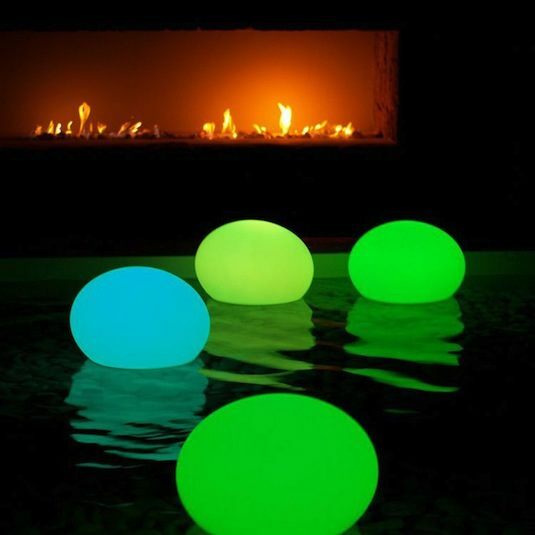 If you like the glow stick balloon idea, you might want to try letting them float in the pool for an outdoor party. 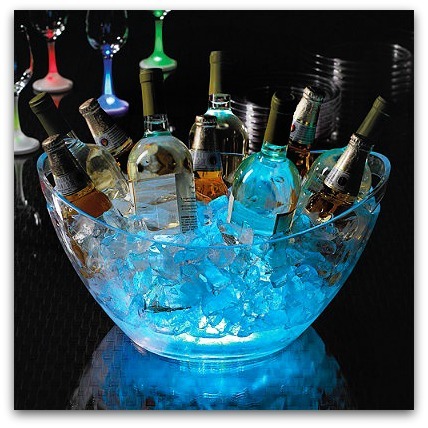 Place glow sticks at the bottom of a large glass or plastic bowl, fill with ice, and use it to chill and light up your drinks. 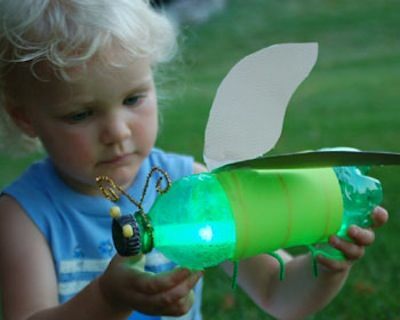 This fun craft using recycled materials will keep the kids entertained for hours. 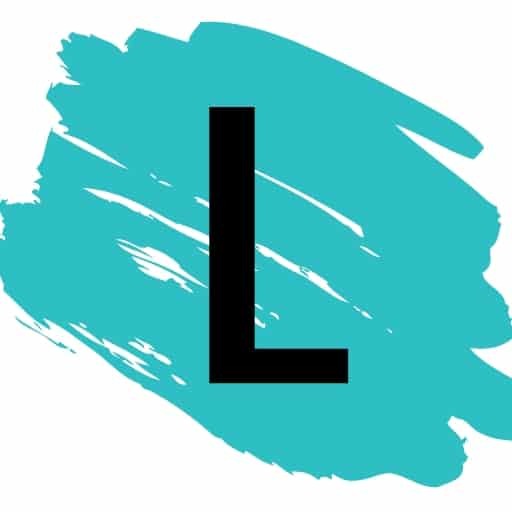 The great thing about this project is that you can simply unscrew the top and replace the glow stick when it runs out.